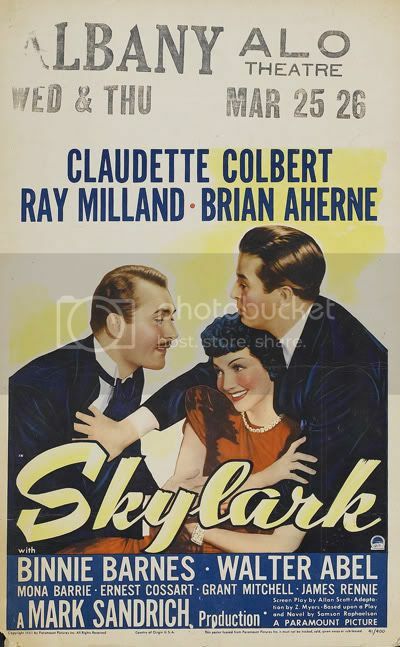 Before I ever got a copy of Skylark to watch, I had listened to it half a dozen times on my MP3 player. To be honest, I think I like the 1942 Lux Radio Theater version better! I'm not going through the plot here, that's what the IMDB is for. And if you search good enough on YouTube, you might find Skylark as well (hint hint). 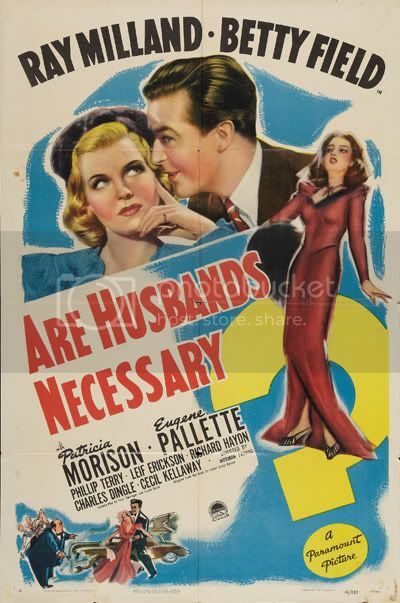 Not on TCM This Month: Are Husbands Necessary? One from the "haven't seen" list. You have to love classic poster art. The woman in red seems to be conjuring a black hole and or having a seizure. While TCM won't be playing Alias Nick Beal this month, we have the next best thing: the Screen Director's Playhouse version from December 28, 1950. 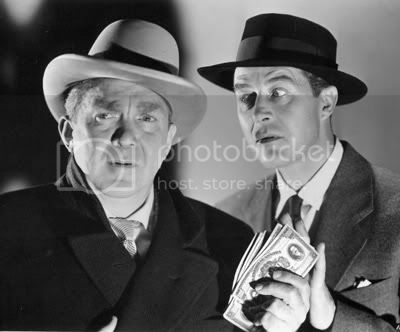 And have no fear, the devil in this version is Ray Milland as well. Visit Archive.org with this link and scroll down to download the MP3. It's April. 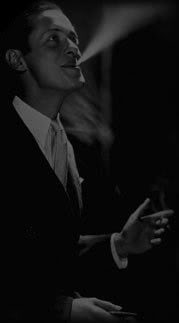 It's Ray month on TCM. Let the recording begin! Cast: Ginger Rogers, Ray Milland, Diana Lynn. Dir: Billy Wilder. 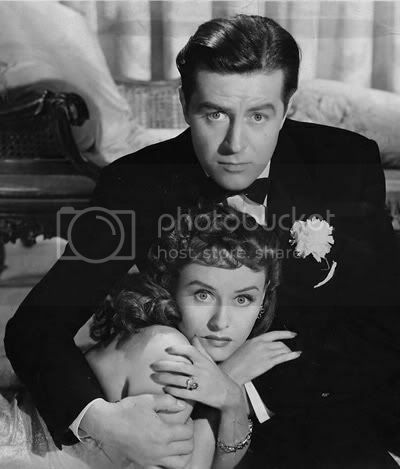 Cast: Ray Milland, Paulette Goddard, Gladys George. Dir: Elliott Nugent. Cast: Rosalind Russell, Ray Milland, Edmund Gwenn. Dir: Edward Buzzell. 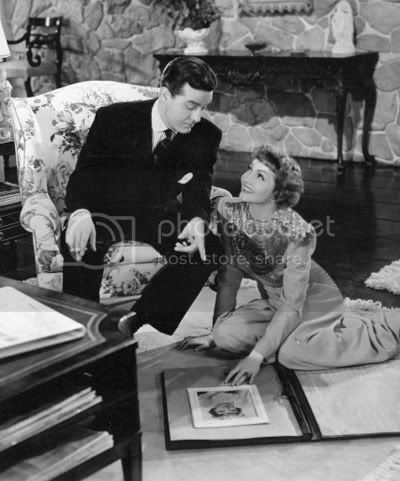 Cast: Loretta Young, Ray Milland, Reginald Gardiner. Dir: Alexander Hall. Cast: Anna Neagle, Ray Milland, Roland Young. Dir: Herbert Wilcox. Cast: Marion Davies, C. Aubrey Smith, Ray Milland. Dir: Robert Z. Leonard. Cast: Ray Milland, Ruth Hussey, Donald Crisp. Dir: Lewis Allen. Cast: Ray Milland, Ann Todd, Geraldine Fitzgerald. Dir: Lewis Allen. Cast: Grace Kelly, Ray Milland, Robert Cummings. Dir: Alfred Hitchcock. Cast: Ray Milland, Barry Jones, Jeanette Sterke. Dir: Ray Milland. Cast: Ray Milland, Marjorie Reynolds, Dan Duryea. Dir: Fritz Lang. Cast: Ray Milland, Sylvia Syms, Felix Aylmer. Dir: Ray Milland. Cast: Charles Laughton, Maureen O'Sullivan, Ray Milland. Dir: Lothar Mendes. Cast: James Cagney, Joan Blondell, Ray Milland. Dir: Roy Del Ruth. 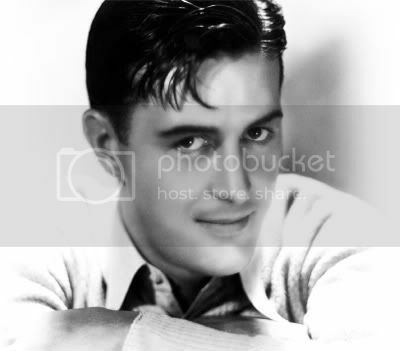 Cast: Paulette Goddard, Ray Milland, Patric Knowles. Dir: Mitchell Leisen. Cast: Ray Milland, Susan Hayward, John Wayne. Dir: Cecil B. DeMille. Cast: Gary Cooper, Ray Milland, Robert Preston. Dir: William A. Wellman. Cast: Sonja Henie, Ray Milland, Robert Cummings. Dir: Irving Cummings. Cast: Miriam Hopkins, Ray Milland, Walter Abel. Dir: Leigh Jason. Cast: Ray Milland, Jane Wyman, Howard Da Silva. Dir: Billy Wilder. Cast: Ray Milland, Gene Tierney, Fay Bainter. Dir: William Keighley. Cast: Ray Milland, Bernard Lee, Kenneth Haigh. Dir: John Gilling. 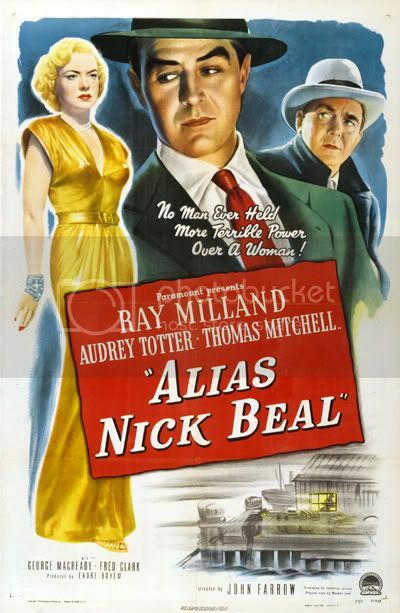 Cast: Ray Milland, John Hodiak, Nancy Davis. Dir: Fletcher Markle. 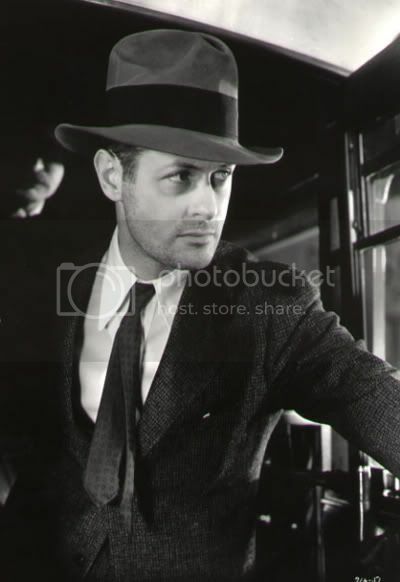 Cast: Lana Turner, Ray Milland, Tom Ewell. Dir: George Cukor.